This is pure class isn't it? 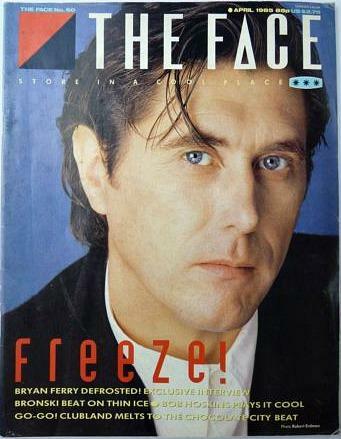 Slave To Love was the first track to be released from Bryan Ferry's sixth studio album Boys And Girls. Released on 28th April 1985, the song spent nine weeks in the UK singles chart, peaking at #10. 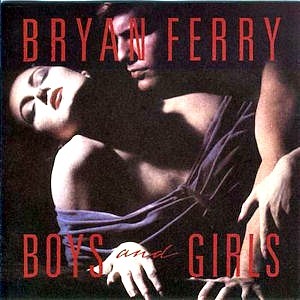 Boys And Girls was Ferry's best-selling solo album, reaching #1 and achieving Platinum status. Two more songs were released from the album; Don't Stop The Dance (#21) and Windswept (#46). Since 1973, the former Roxy Music singer has released thirteen solo albums and 40 singles. Ferry was the main songwriter and front-man for the band who had three number one albums in the UK with Stranded (1973), Flesh and Blood (1980) and Avalon (1982). The band also had 16 Top 40 singles between 1972 and 1982. This is a crystal clear video clip of Bryan Ferry's original version of Let's Stick Together which was the title track from the album and reached #4 in the UK singles chart in 1976. A remixed version of the song reached #12 in 1988 and featured on the album The Ultimate Collection. I remember this song being played quite a lot in the late 80s at the nightclubs, and it was a guaranteed floor filler! 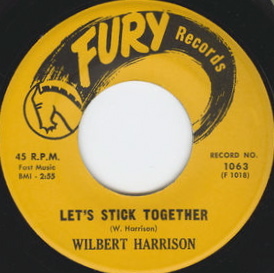 The song was originally released in 1962 by Blues musician Wilbert Harrison, and was also covered by the band Canned Heat. 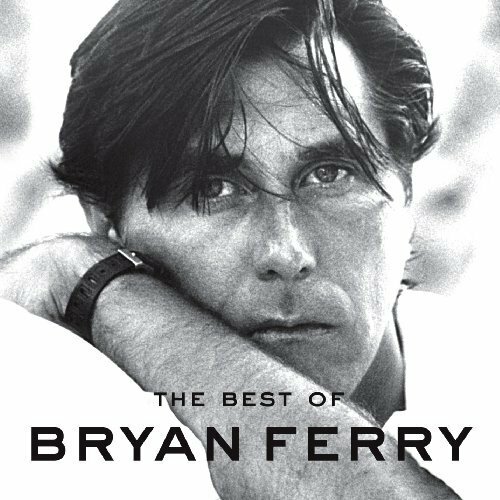 Released on 3rd June 1985, Bryan Ferry's sixth solo studio album went on to top the British album charts. This was Ferry's best-selling solo album and achieved Platinum sales. Two more songs were released from the album; Don't Stop The Dance (#21) and Windswept (#46).